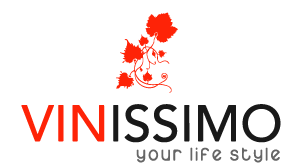 ​​Vinissimo is managed and run by three passionate friend who them self has an experience of running a multinational company or institution. We believe in the way of building a new life style around friendship, joyce and happiness. Vinissimo Engages on a standard of Quality to make sure that each service we provide is the most effective and reach a professional spirit. 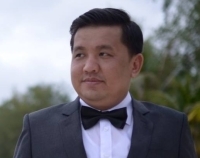 An Bunna, Act as Chairman of Board of Director, Engineer in ITc and Master in Law. For more than 15 years, Bunna has run a lot of Company in many field. 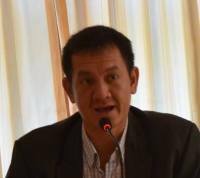 His actual position is CEO of Phnom Penh Labor Supply Co., Ltd.
La Vibol, Play a role in Business development, Master in Economic From University of Lyon 2 France. a very large experience in managing PSE institute who own 3 schools including Hospitality and Tourism School. Sarapich PIN, CEO, Agronomy and ITc Engineer, Master in Education from University of Cean. 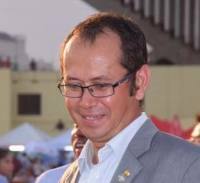 He used to lead and manage a Multinational NGO call Pour un Sourire d’Enfant and play a big role in communication and interaction with public and private sector. We are a multicultural company. The under- standing of new product and it integration in the market is our specialty. Building a new life style, and friendship through an prestige product. We import only the product directly from our producer and We control every impor-ting process. We work only with artisan winery. All management level has a strong back ground in management and client relation-ship. We continue development through training and experiences real application. Be one of the top Brand in Southeast Asia.